The “Los Angeles Times–Extra” of February 24, 1942 has one of the more dramatic, screaming headlines to be found in any newspaper: “L.A. AREA RAIDED ! ” with a smaller head noting: “Jap Planes Peril Santa Monica, Seal Beach, El Segundo, Redondo, Long Beach, Hermosa, Signal Hill”. The report begins: “Roaring out of a brilliant moonlit western sky, foreign aircraft flying both in large formation and single, few over Southern California early today and drew heavy barrages of anti-aircraft fire–the first ever to sound over United States continental soil against an enemy invader…” (see). The Battle of Los Angeles, also known as The Great Los Angeles Air Raid, is the name given to this rumored enemy attack and subsequent anti-aircraft artillery barrage which took place from late February 24 to early February 25, 1942 over Los Angeles. 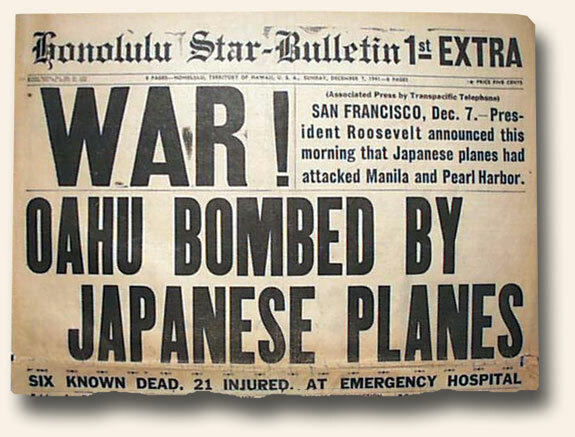 The incident occurred less than three months after the United States entered World War II as a result of the Japanese Imperial Navy’s attack on Pearl Harbor. 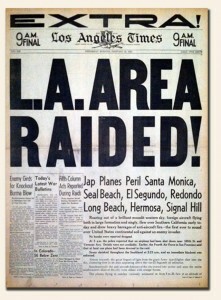 Air raid sirens sounded throughout Los Angeles County on the night of February 24-25, 1942. A total blackout was ordered and thousands of air raid wardens were summoned to their positions. At 3:16 am the 37th Coast Artillery Brigade began firing .50 caliber machine guns and 12.8-pound anti-aircraft shells into the air at reported aircraft; over 1,400 shells would eventually be fired. Pilots of the 4th Interceptor Command were alerted but their aircraft remained grounded. The artillery fire continued sporadically until 4:14 am. The “all clear” was sounded and the blackout order lifted at 7:21 am. 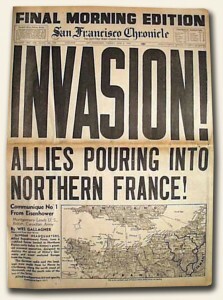 For likely a multitude of reasons, interest in World War II newspapers ranks far higher than in the Korean War, World War I, or the Spanish-American War. It may be a generational thing, as most collectors today are children of World War II veterans and likely heard stories of the war first-hand, or found newspapers in their parents attics which sparked an interest. One could debate a number of other possible reasons why other wars lack the intrigue found in that fought by the “greatest generation”. Headline collecting has always been a focus for this hobby, and as any collector knows, bold, banner headlines did not become commonplace until late in the 19th century. With the increasing competitiveness of daily newspapers across the country–Hearst, Pulitzer & others rising to prominence–flashier front pages were needed to draw attention at the corner news stand. It’s a shame there is not more interest in the Spanish-American War and World War I as both events resulted in some huge, dramatic, & very displayable headlines. Because there are a plethora of newspapers from the WWII era available, collectors have become very discriminating in what they collect. Only the “best of the best” will do, meaning just the major events and only those with huge and displayable headlines. 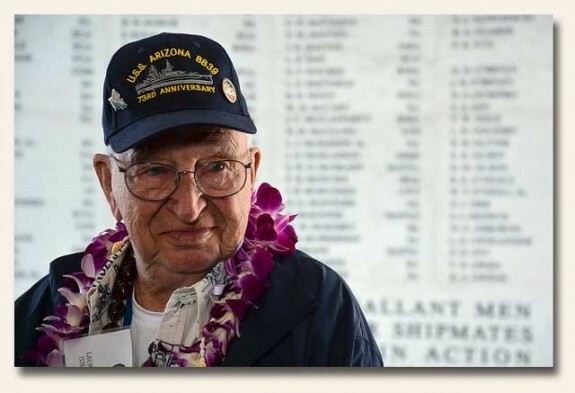 If there is a “top 6” list of sought-after events, our experience is they would be: 1) attack on Pearl Harbor; 2) the D-Day invasion; 3) death of Hitler; 4) end of the war in Europe; 5) dropping of the atomic bomb; 6) end of the war in the Pacific. One could add any number of other battle reports such as Midway, battle of the Bulge, fall of Italy, Iwo Jima, battle for Berlin, and so much more. And we could step back before American involvement in the war and add Hitler’s invasion of Poland and the battle of Britain. The bigger the headline the better. 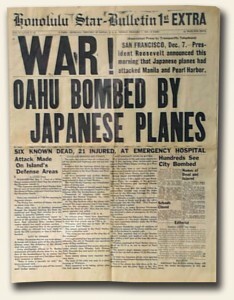 With some newspapers the entire front page was taken up with a headline and a related graphic. The U.S. flag was a common patriotic device. 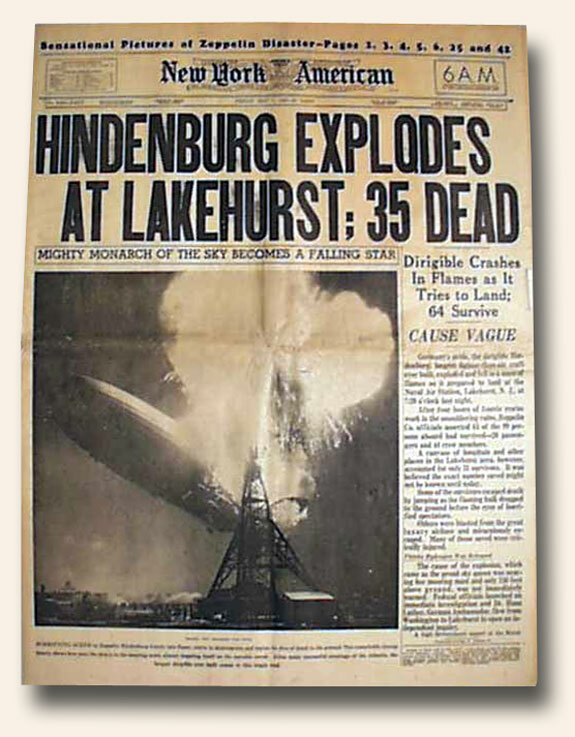 Tabloid-size newspapers commonly had the front page entirely taken up with a singular headline and tend to be better for display given their smaller size. And not just American newspapers draw interest. German newspapers hold a special intrigue, but the language barrier is a problem for many. But the British Channel Islands, located in the English Channel between England & France, were occupied by the Nazi during the war so their reports were very pro-Nazi while printed in the English language (ex., Guernsey Island). And the military newspaper “Stars and Stripes“, while certainly being American, was published at various locations in Europe and the Pacific. 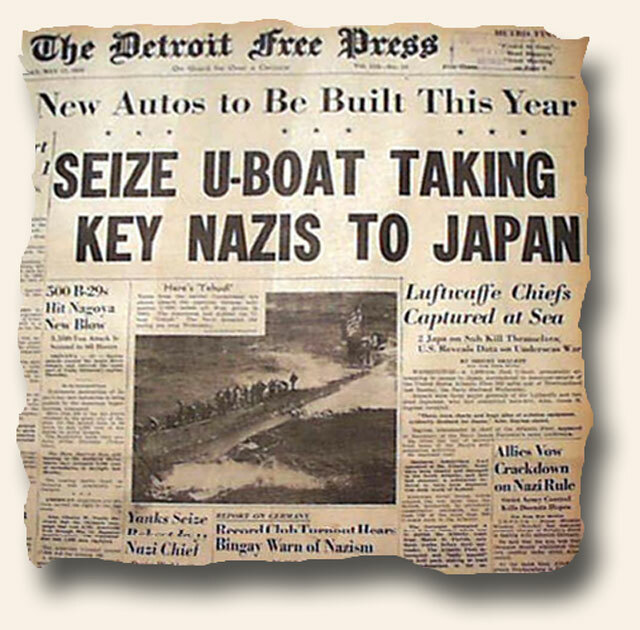 Collectors have a special interest in finding World War II events in the official newspapers of the American military forces. 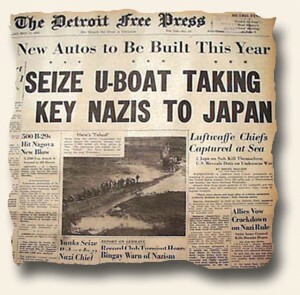 Plus there were a multitude of “camp” newspapers, amateur-looking newspapers printed on a mimeograph machine for consumption limited to a military base, and typically printed is very small quantities. Their rarity is not truly appreciated by many. For obvious reasons, there is also a high degree of collectible interest from those wishing to make sure certain aspects of history are not forgotten. 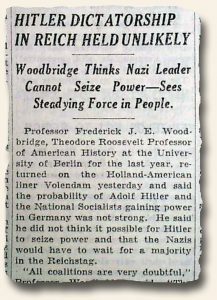 The Holocaust, and the Nazi propaganda used to provide a rationale for eliminating the Jewish people, is well documented in newspapers from the era. In addition to the Holocaust and its atrocities, issues providing context through reporting other pre-war events such as the Great Depression, fascism, and increased militarism, are also desirable. True to any collectable field, newspaper collectors are always on the lookout for an issue better than what they have, and collection upgrades are constant. Finding that special, rare, unusual or fascinating headline is what makes the hobby fun. Will interest in the Korean War and the Vietnam War gain more interest in future years? Perhaps so. With interest currently low and availability and prices very attractive, it might be a good time to explore. We often list on our website issues from the island of Guernsey during World War II when it was occupied by the Nazis. As such all news is filtered through the German propaganda machine which offers interesting reading, as the reports are in English because the residents speak English. 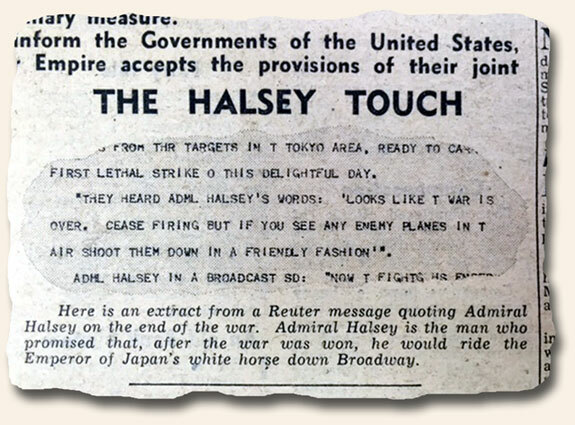 Although many battles reports border on the absurd, particularly with historical hindsight, the front page report in the “Evening Press” dated December 8, 1941, one day after the Pearl Harbor attack, is one of the more outrageous (see the photo below).